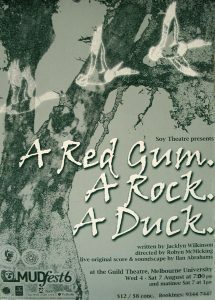 Theatre Archive /A Red Gum. A Rock. 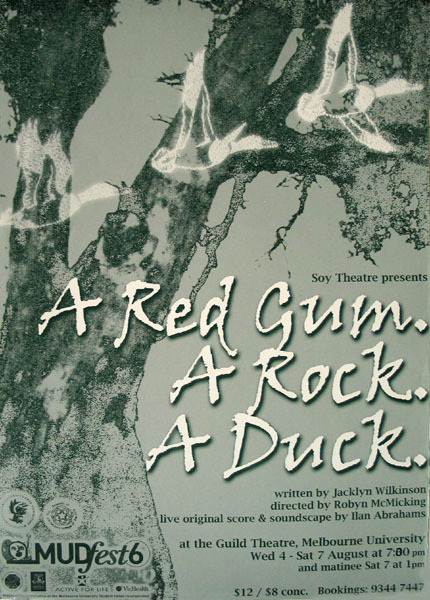 A Duck.